The last episode before we hit the double digits! For this episode we are still on our rooftop in sunny Barcelona! After a recap on how long we are in this business we dive into how technology is ruining our lives..
At a visit to the Barcelona casino, we saw the good old chips experience “modernized” into ipads and screens (unless you are ready to pay some big money on the big betting tables who still have chips). Getting us to realise that romance is dead. It was killed by technology. 6:45: How Microsoft is rolling out new apps: Forms now has a “Pro” version. 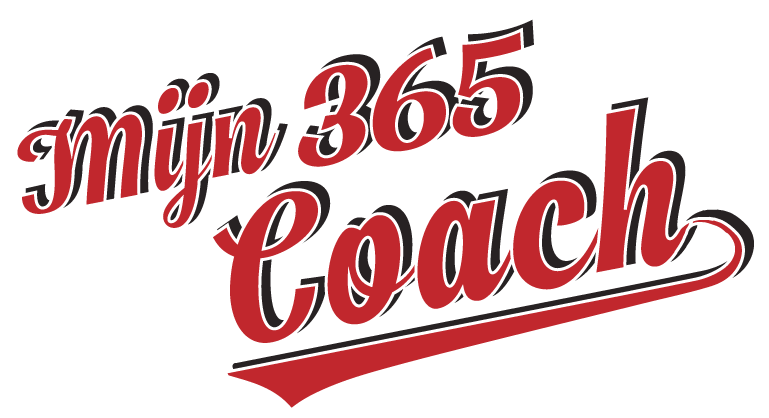 Marijn would love to see things getting easier for end users: just 1 way to do something in O365. 365 has come very far in making it much easier for end users, but there are still a plentitude of ways to do things there. Also multiple apps that do more or less the same thing. 19:00 because an O365 is expensive and takes a lot of prep time, it better look very complicated with lots of buttons! While the ‘normal’ reserve gives you that explosion, the rye is much more subtle and smooth. Marijn drank a Hudson Manhattan rye which was super cool. Small bottle, huge flavor! Steve played it safe with a The Balvenie doublewood which is warming with nuts and cherry. 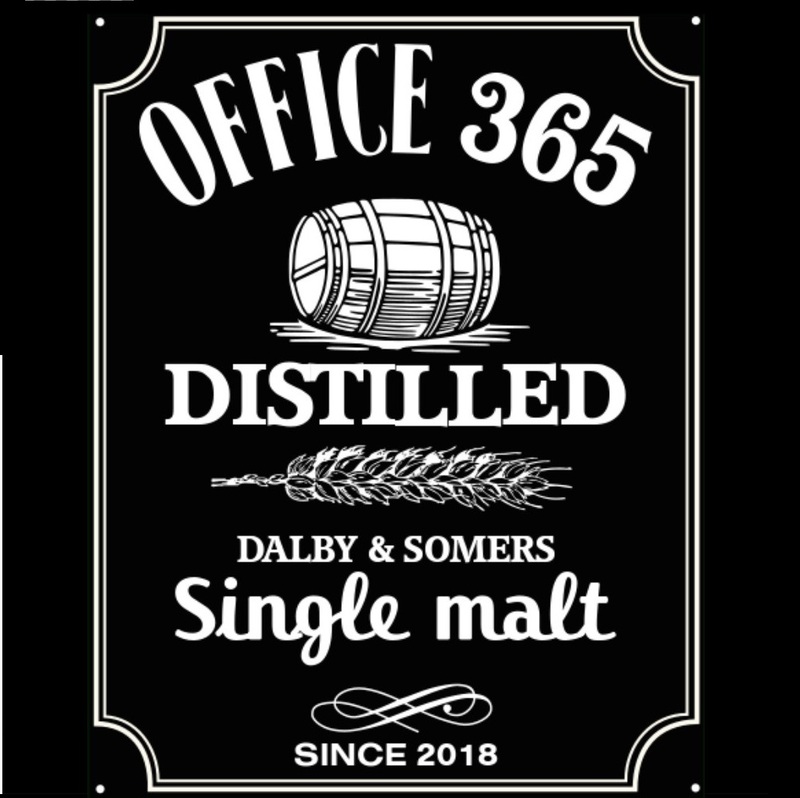 Talk to us on twitter with the hashtag #Office365Distilled with all your questions and remarks!